Hi guys. 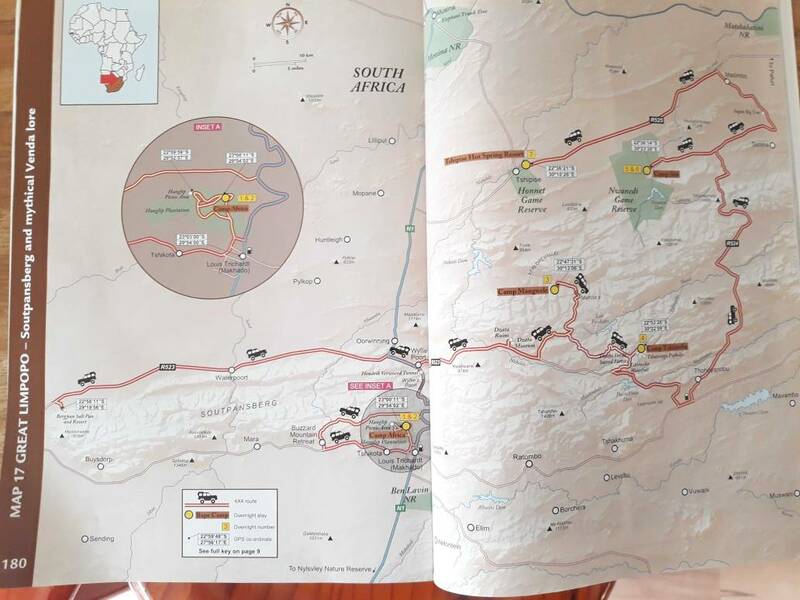 I have the book " 4x4 Routes through southern Africa" and one of the trails is the "Soutpansberg and mythical venda lore ". I am interested in doing this route but have some concernes as the book is from a few years ago and things change. Is it still safe to do this route as it is right in the heart of some rural communities. Does the route and camps still exist? Is there anyone familiar with this route. Any advice and tips would be appreciated. We plan to go in June/July. Towing. I don't know this specific route first hand. But Google African Ivory Route. It sounds like this route might be part of that initiative. If so, I can say that I've had good experiences with this initiative in general. Just don't go expecting a little Sunday drive though. Some of the routes are very challenging. I agree with Anthony , Im not aware of this route. Would love to to drive it if I could find it . A lot of those routes are brilliant, but they are on private land. So you need to get permission from the elders first. The sacred forest, Lake Fundudzi etc, is very out of bounds. My suggestion is to get hold of somebody that you can talk to and get first hand info. 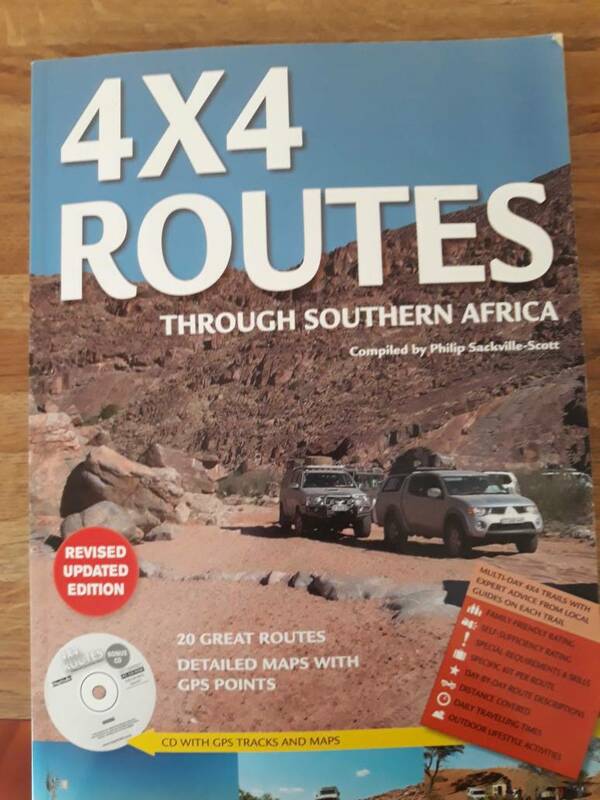 I suggest you start with the Soutpansberg 4x4 club. Last edited by Henris; 2019/03/03 at 06:29 AM. Locked gates is making it very difficult . Recently on my way back the gate had been locked and the Elder not being very helpful . The book comes with a CD. On this CD is the T4A GPS file with the entire route on it. So finding it should not be a problem. Did that very same route in August 2018. Never had any issues. All public roads. Lake Fundudzi was disappointing as the water level was very low. Sacred forest was a gem. Take a guide with for the lake and forest as there is a lot of history that is shared. It is one of those 'I will do it again' routes. All camps and facilities were clean with friendly and helpful staff. Whole route was safe and never felt there was any form of danger. You are welcome to pm me. I can give you all the contact details and prices for our trip. Toyota Land Cruiser 76 4.5D V8 "Vuurhoutjie Boksie". Toyota Hi-Lux D4D 4x4 "Willebees" (My daily drive). Afrispoor Cheetah 2-Sleeper Easy Camper. Hyundai i20 1.6 (SWAMBO's daily drive).